Today there will hardly be a city of India that is not struggling with the problem of air pollution. People have been buying very expensive masks to deal with this problem but still yearning to get clean air. But through this article we tried to reduce your problem up to a great extent. 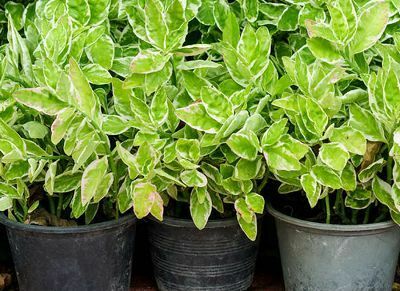 A research conducted in the IIT Kanpur and NASA concludes that if you want to purify the indoor air then you should plant these 5 plants in your own home. It is also called Living Room Plant. It absorbs poisonous gases such as Pharmaldehyde, carbon dioxide and carbon monoxide from the air and gives clean oxygen. To generate clean oxygen in the house put 4 plants of Areca Palm (up to the height of shoulder) in the living room. You need to clean its leaves everyday. It needs to be kept in the sun once in three to four months. 2. Mother-In-Law’s Tongue (Sansevieria Trifasciata): It’s other names are Snake Plant and Bedroom Plant. The most surprising thing about this plant is that it converts carbon dioxide into oxygen in the night also. To arrange clean air for a man, put 6 plants up to height of 3 feets in the living room. 3. Money Plant (Epipremnum Aureum): Many people may think about this plant that if you put this plant in the room, the flow of money or sources of income will increase. But factually it is not true. Although this is indirectly true, because this plant cleans the chemical toxins from the air and releases fresh air into the atmosphere, which keeps us healthy and reduces our medical expenses. In other words it saved our money. Perhaps this may be the reason behind its name. 4. 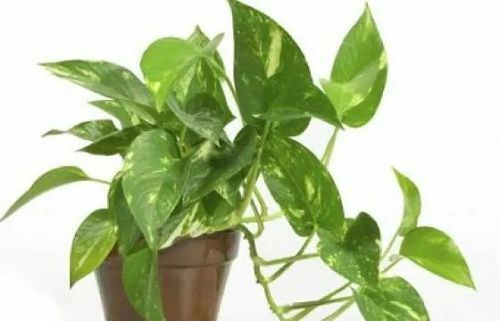 Golden Pothos (Scindapsus Aures): This plant is also a very good air purifier. This plant can grow in the light of the bulb and tubelight. It can survive in very humid environment also. 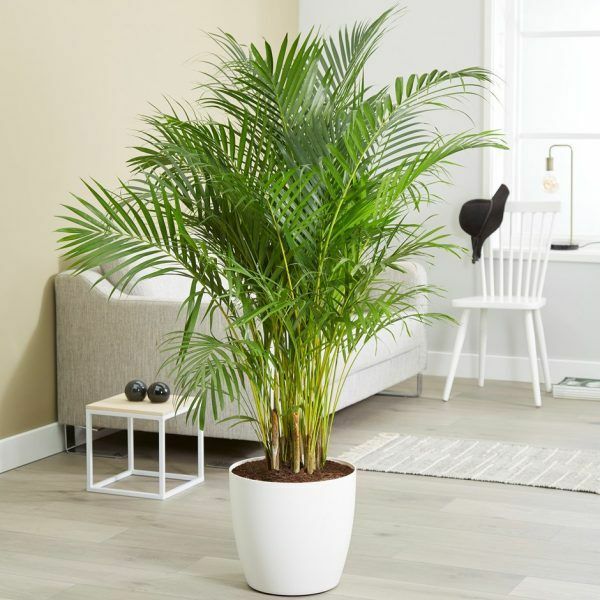 This plant plays an important role in the elimination of carbon monoxide and carbon dioxide gas in the home. If you put three plants (height of 3 feet) in the bedroom, it will purify the atmosphere of the whole bedroom. 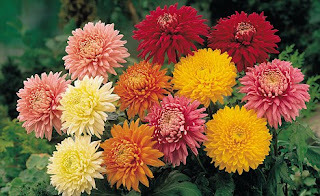 5.Chrysanthemum : This plant is not only known for its beautiful flowers but also the most effective indoor air purifier. It is a seasonal flower. It is great at combating benzene and ammonia. It needs a lot of sunlight to bloom; you need to place it at a place where it can receive sunlight directly. So if you are exploring a way to get rid of air pollution and spending a lot of money on the air purifiers and masks, then just put the above mentioned plants in your home and get a sustainable solution at the low cost. Previous Story What is Blockchain Technology? Next Story What is Washing Soda and how it is produced?